In a recent article I posted a few weeks ago, I discussed the challenges we share and what we can do to take better photographs while going on a group vacation with friends and family (non-photographers). I explained in Part 1 of of this series that you first need to set the right mindset before departing for your journey. Once you have the right mind, you can then start planning on your photo shoot sessions. 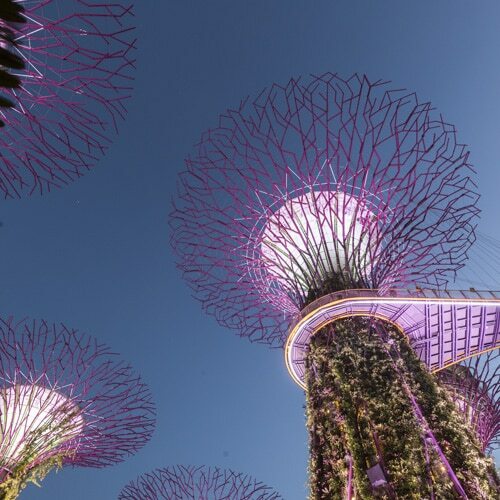 In this post, I’m going to share some practical (and hopefully valuable too) tips I’ve learned over the years to have better chances of getting good photos on vacation. To enjoy your vacation while having some opportunity for photography at the same time, I highly recommend you to do a bit of research on the location you’re going to visit. If this is your first time, you can start with the classic landmarks before exploring the off beaten track. A quick search on the internet will give you plenty of information. 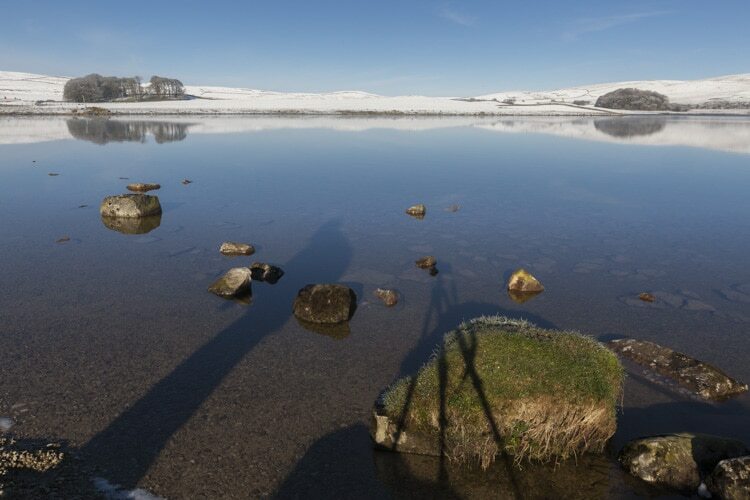 Reading reviews on websites like Tripadvisor can give you an idea with pictures on what the location has to offer, but you often have to go through a long list to find what is worth shooting. 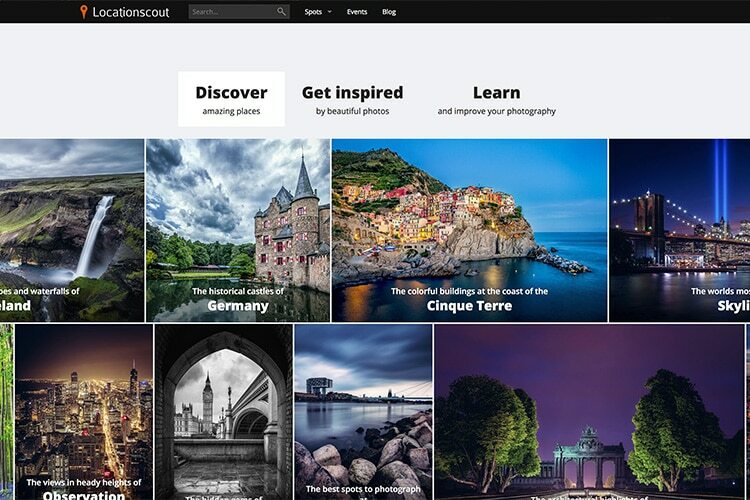 Locationscout is a website where photographers share photo shooting locations around the world. Personally, I think it’s a great resource to find places that are photo-worthy. Apart from locations for “classic” shots, you can also find inspiration from images others have posted. By this I mean checking out the images others have taken at a particular location. This is just to give you an idea of what to expect when you finally get there. However, seeing too much on what has been done before can potentially lead you to have tunnel vision. This basically means you’ve fixed your mind on a particular shot (likely the classic shot). When you actually arrive at the location, you’ll probably dive straight to get that shot without exploring the area for a different perspective. Don’t get me wrong, there is absolutely nothing wrong with taking the classic shot. But if you have some time and want to capture something unique, don’t spend too much time on the classic shot and start exploring the areas around. 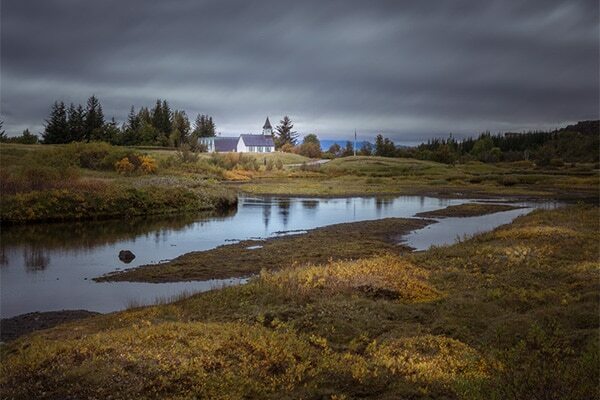 As you have probably realized, location is one of the important factors in photography. This is relevant in most genre in photography, particularly landscape, travel and even portraiture (you need a good background!). If you want to shoot a location at sunrise or sunset and it’s away from the major cities, why not choose an accommodation that is close to or at the location itself? This is even more practical for rural areas. Rural locations are often exotic for travellers. 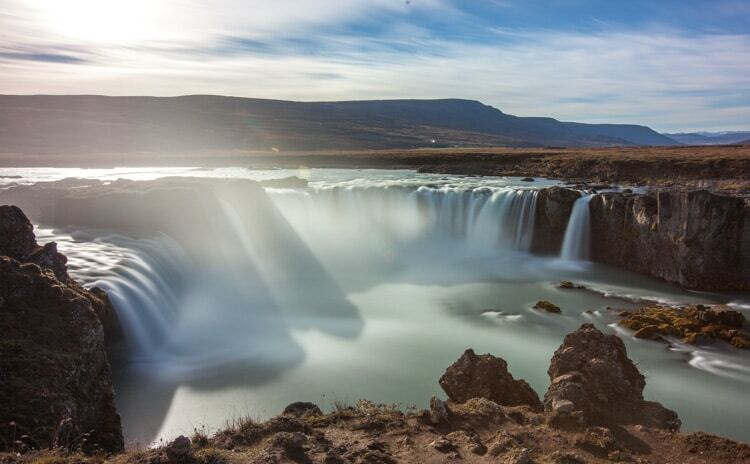 Spending a night in places like this not only gives you the opportunity to take amazing pictures at the right moment you want, but also adds excitement to your trip. Imagine staying in a beach resort to catch the sunrise...you’ll have both amazing shots and an unforgettable holiday experience. Personally, I like to use Booking.com or Airbnb to choose accommodation for two reasons. 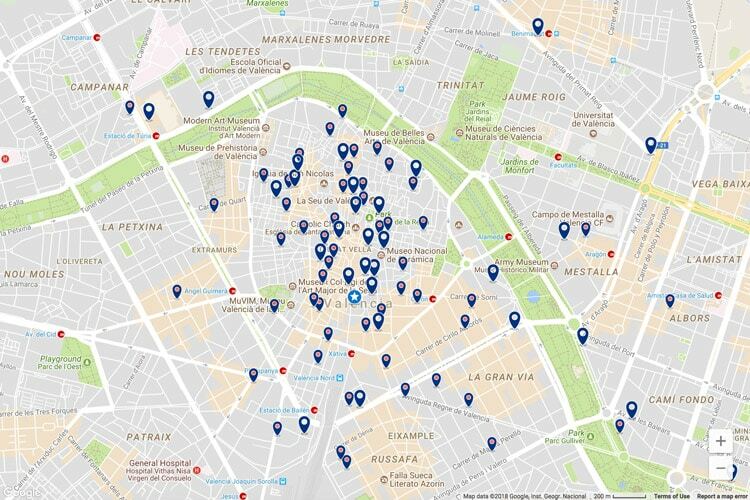 (1) It's a metasearch engine which includes most options available on a given date, and (2) When you search, you can view on a map to see all the available options with their price. If the desired location is too far, not enroute or just impractical to get to, why not find a place that is more “local”? You don’t always need a epic location to photograph. If it’s going to cause too much trouble, do more research around where you’re going to spend the night. There will always be something worth to photograph! The Internet is pretty advanced these days that you can take a virtual tour in most part of the world. Just go to Google map and drop the little yellow man where you want to explore. If you’re really in doubt, ask the locals where the scenic spots are around the area. People are always happy to show visitors where the beautiful places are in their hometown! For most travel photography, the best time to shoot will be around sunrise or sunset (golden or blue hour). Having said that, the intense light at midday can also produce interesting images. If you want to shoot a particular location during the early or late hours of the day, then you should plan your time ahead. When planning for traveling time, take into account traffic, rest stop and allow extra time to make your (and everyone else) journey as comfortable as possible so you can get to where you want at the time you want. Remember that you’re not by yourself but traveling with others. Not everybody wants to go where you want and others might have a different interest they wish to pursue. The bottom line is, it’s not just your vacation, it’s other people’s too. Having good communication is the best way to keep everyone happy during the trip. If you want to visit a particular place, mention it early and not the night before. Explain that you want to take photos while having some flexibility to change plans if it doesn’t pan out the way you like. This is closely related to planning your time (point 5). Know exactly when is sunrise and sunset allows you to plan your time more efficiently. Bear in mind that these times change throughout the year as you move towards the north and the south from the equator. 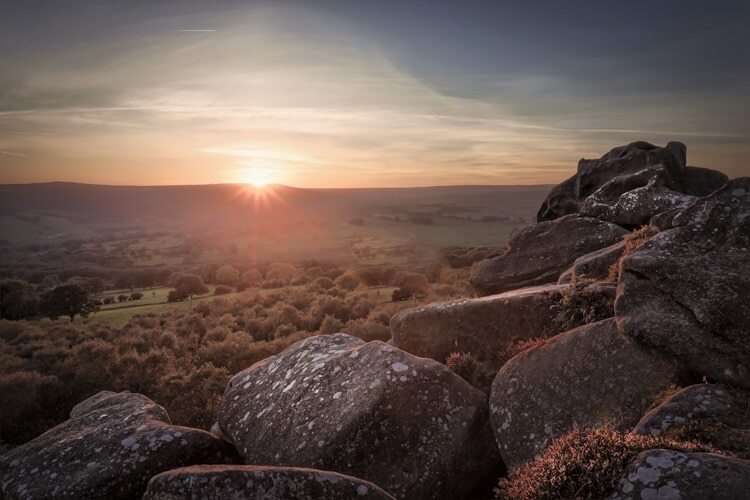 In winter, daylight is shorter so you’ll have a later sunrise and an early sunset. Conversely, in summer, daylight is much longer so sunrise is early (sometimes very, very early!) and sunset is late. You don’t need a fancy mobile app to tell you when sunrise or sunset is going to be. 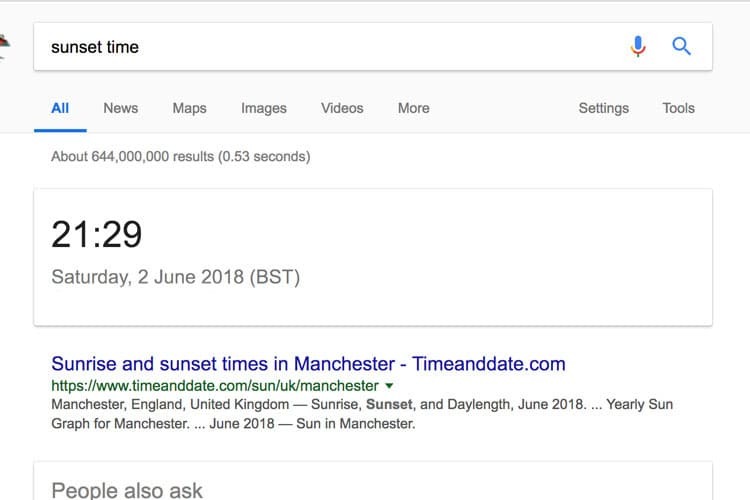 Just Google “sunrise time” or “sunset time” and you’ll get the answer instantly. There’s nothing more annoying than getting up early in the morning to get to the location you want, only to find the sun is still behind the mountain and the scene is in shade - this is just one example. Knowing where the light is going to shine helps you plan how you’re going to shoot and when you’re going to shoot. Some locations are best at sunrise or vice versa, and some are good for both. There are several tools you can use to help you visualize where is the sun is rising from, it’s path throughout the day and where it’s going to set. 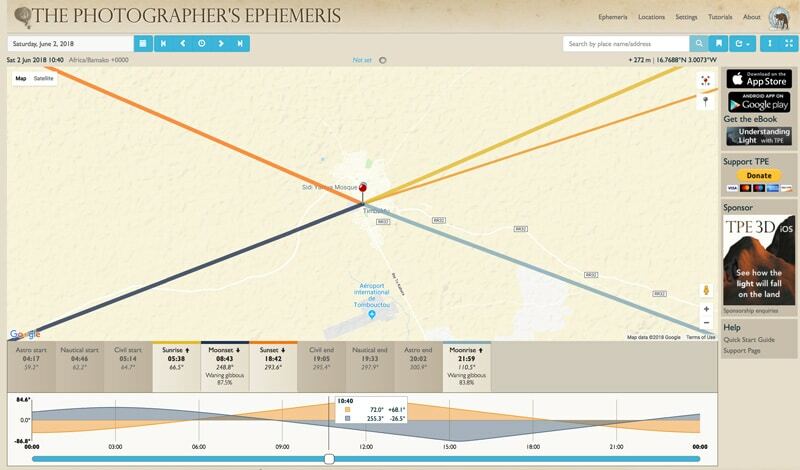 The Photographer’s Ephemeris is a desktop and mobile app that gives you all the information about the time and direction of the light. The web app (desktop version) is free but you need to pay for the mobile version. Similarly, PhotoPills is another mobile app with similar purpose. In addition, it helps you plan to photograph the milky way and you can visualize where the sun is at different time of the day through augmented reality (really cool!). It doesn’t have a free version and you need to pay a small fee. If you don’t want to put in so much effort to plan this and that (after all, you’re on vacation! ), you can just get up early in the morning or go shooting at night. Beautiful sunlight will almost always turn anything ordinary interesting. All you have to do is be there as it happens. Golden hour is the most popular time of the day to do photo shoot. One of the big mistakes most photographers do is not getting out early enough or pack their bags once the sun is set. Golden hour is preceded or followed by the blue hour, which in my opinion is the better of the two. The difference between the two is the quality of light and the mood. The light during golden hour is more intense with yellow/orange hue and it gives the image a sense of energy and excitement. Blue hour, on the other hand, has more diffuse lighting with the sky becoming blue/magenta/purple. With the streets lights starting to turn on, you get the best of day and night time! Once the sun has set and the street lights are fully on, it’s time to shoot night cityscape or head to places with minimal light pollution for some astrophotography. The opportunities to shoot photos during vacation are abundant! Planning or no planning, the most important thing is to enjoy your vacation with the people you’re traveling with. Cherish the time together and capturing precious moment should be what matter the most. But if you have some time in between and with a bit of effort, you can also enjoy doing photography. After all, taking photos is what makes us happy! Do you have any other tips to have more photo time during family vacation? Let's share it in the comments below.